***Price Reduced!!! 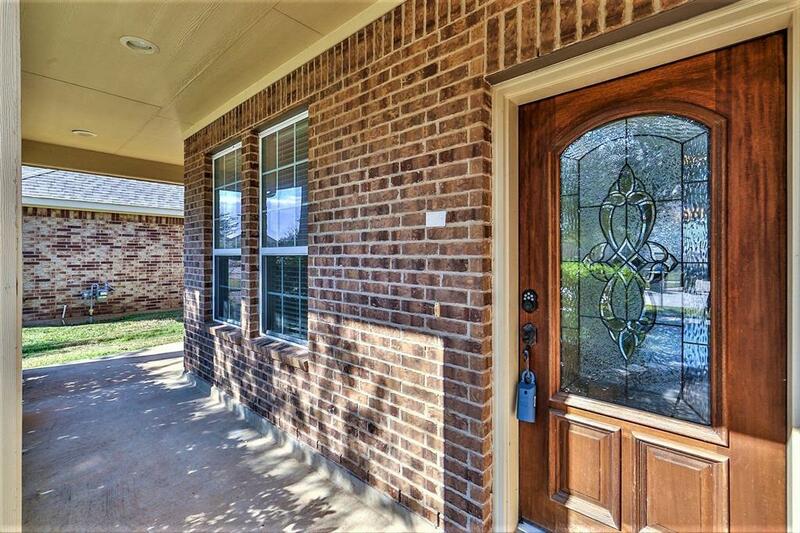 Huge front porch welcomes you to your beautiful, meticulously kept, 4 bed 2.5 bath home! Upon entry you are greeted by an elegant formal dining room with direct access to both a butler's pantry & kitchen, making it the perfect space for all your entertaining needs! 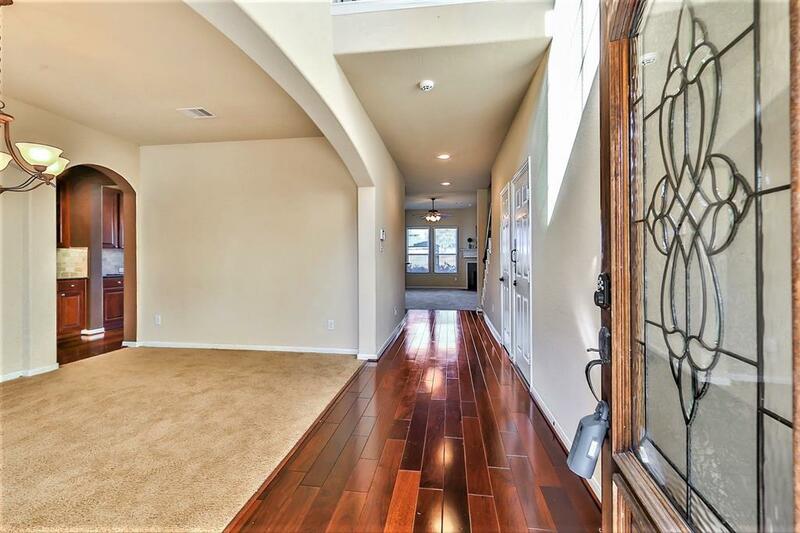 Beautiful family room features new carpet, a cozy corner fireplace & a wall of windows that shower the room in natural light! Creating your favorite recipes is easy in the gorgeous kitchen equipped with stainless appliances, granite countertops, tile backsplash, a walk-in pantry & lovely wood cabinets! 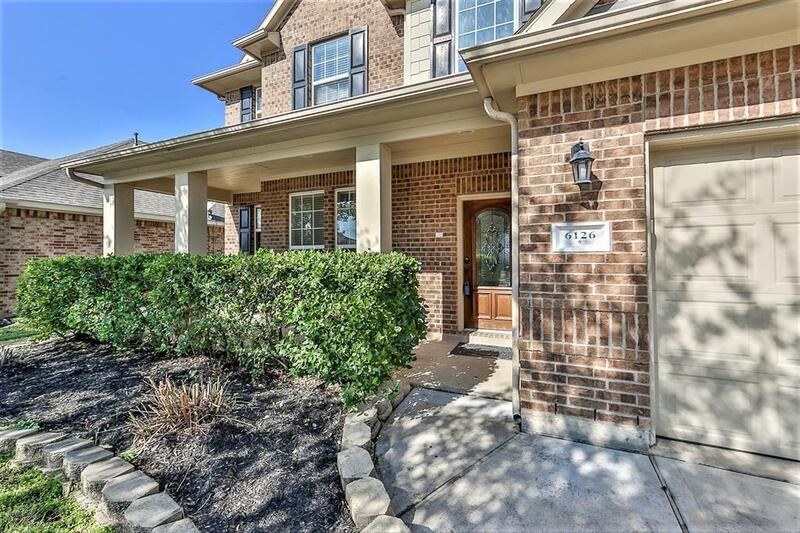 Retreat to the spacious master suite complete with bay windows, new carpet & luxurious bathroom showcasing separate vanities, a walk-in closet, a garden soaking tub & a tiled walk-in shower! The second floor hosts a massive game room and media room with surround sound & 3 bedrooms! Features water softener system, along with easy-close door to garage. 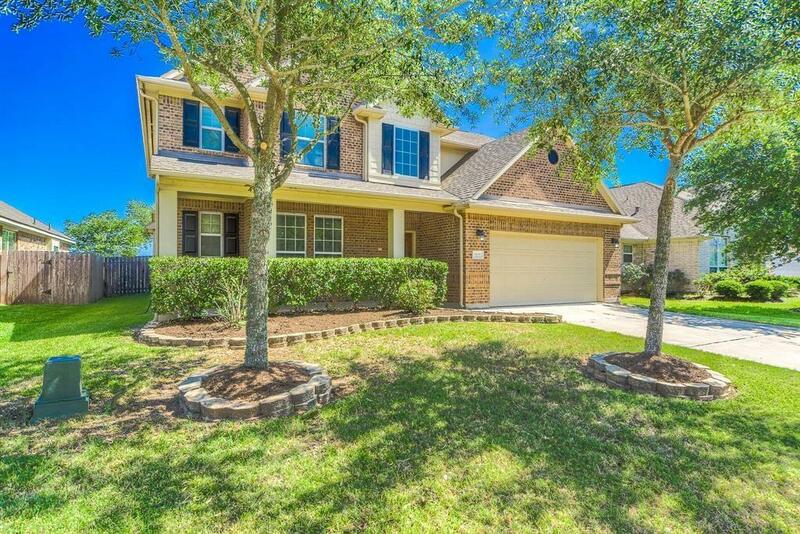 Large backyard, with porch & covered patio with pergola!